"I will work to increase funding for Smart Start and NC Pre-K, with a sustainable plan that gives priority to serving more at-risk children." By Will Doran on Monday, April 3rd, 2017 at 1:47 p.m.
Roy Cooper promised to expand two early childhood education programs if he was elected North Carolina's governor. A few months into office, he has proposed spending millions more dollars per year on the two programs, NC Pre-K and Smart Start. NC Pre-K is a public school program for 4-year-olds. Unlike other elementary school grades it's optional, and the state doesn't provide enough funding to keep up with all the demand for it. Smart Start is a public-private partnership that helps parents of young children get subsidies for child care. It also puts them in touch with counselors, health care workers and others who might be able to help their kids start school better-prepared. When Cooper unveiled his budget recommendations, they included $15 million a year extra for Smart Start and $12 million a year for pre-K. He also touted both programs in his March 13 "State of the State" speech delivered to the General Assembly, explaining why he believes North Carolina should increase their funding by a combined $27 million per year. On pre-K: "My budget creates nearly 4,700 additional Pre-Kindergarten slots to eliminate the wait-list of at-risk four year olds. 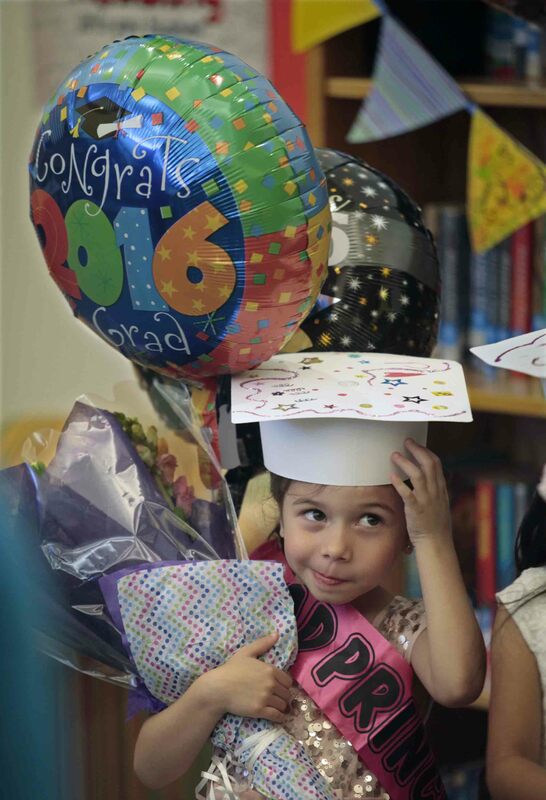 Getting more kids in pre-K means they'll arrive at school ready to learn. It's the foundation for a lifetime of success, showing economic and health benefits well beyond their pre-K years. And it allows both parents to stay in the workforce, a necessity for many North Carolina families." On Smart Start: "Back in the late 1990s, this House was controlled by Republicans while I was in the Senate, controlled by Democrats. We disagreed and fought. And I spent many late nights here, talking and negotiating. But we found common ground on raising teacher salaries to the national average. We found common ground on expanding Smart Start and cutting taxes for the middle class. Republicans and Democrats can find common ground if we work on it." We likely won't know for a while if the Republicans who control both chambers of the legislature will go along with either or both of Cooper's proposals for extra funding. But he is asking them to do so. For now, we rate this promise In The Works. Official NC Governor page on Facebook, video of Cooper's "State of the State" speech.